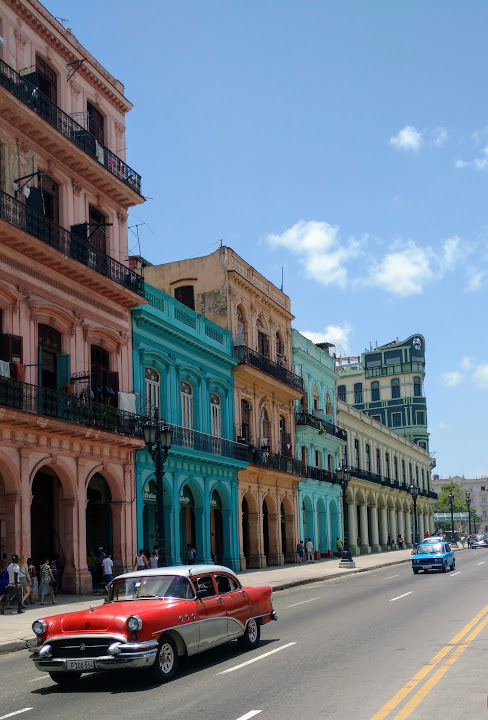 Last July, Caron visited Cuba with a friend for the first time touring the Western and Central regions. 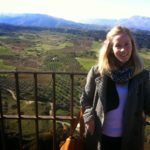 A year on, she shares her experience of ‘La Isla Bella’. 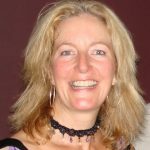 As a youngster, I always had a degree of curiosity for Cuba however it was only years later working as a private tutor when my fascination truly grew. 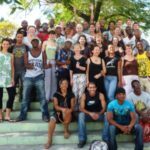 A student having recently returned from Cuba on holiday recounted his experience to me in detail. Over several meetings I saw photos of exotic beaches, vibrant streetscapes and heard stories of warm Cuban welcomes, casas particulares and a national passion for music, dominoes and dancing. From that moment I was convinced I had to get out there and see it all for myself. We woke up early on our first day in Havana and were served breakfast on the rooftop terrace of our homestay in Havana Centro. As we enjoyed our eggs and selection of fruits, the streets below gradually came to life with music and the tuneful calls of ‘Panadero!’ from a bread seller. Havana Centro, a zone sandwiched between Havana Vieja and Vedado, meant we were conveniently only a few minutes’ walk from El Prado Avenue and a stone’s throw from the old town and therefore did most sightseeing on foot. However, organised bike tours are a great way to cover more ground and see some off the beaten track places. As night fell we were in search of a salsa bar and were pointed towards Vedado. Not just for salsa but nightlife in general, Vedado is worth checking out, home to many interesting bars and clubs open until the early hours. Whizzing along the Malecón in a coco taxi, we passed scores of Cuban revellers making the most of the cooler evening climes and socialising at the famous seawall before heading to party. 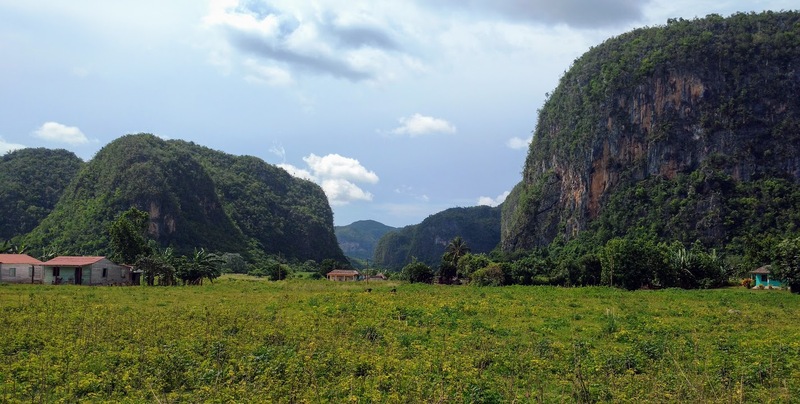 Heading West out of Havana, our next destination Viñales in Pinar del Rio was a welcomed break from the city. A small town with brightly coloured houses surrounded by towering limestone structures called mogotes and vast fields of lush green tobacco plants growing out of rust red soil. The area is very popular with rock climbers but another good way to enjoy the surroundings is by doing a guided trek on horseback through the valley (remember to check that horses are well treated). The trek upon my trusty stead Caramelo lasted about three hours on which we were shown how to roll cigars by a tobacco farmer and stopped off at a coffee farm. If horses aren’t your thing, it is also possible to rent a bike to tour the area. After a day of exploring, be sure to sit back, relax with a mojito in hand and watch the sunset behind the mountains. The beautiful beach of Cayo Jutías is only an hour away from Viñales and transport to get there and back can be easily organised if you are craving a day on the coast. 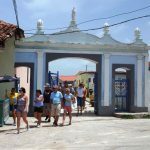 An overnight stay in Santa Clara in Central Cuba was also in order to experience a key part of Cuba’s revolutionary past. A visit to the Che Guevara museum and mausoleum and monument of the Tren Blindado provided a fascinating insight into the now cult figure and the battle won in the city which would lead to the victory of the Cuban revolution. This charming colonial town is picture perfect and a wander through the centre along its cobbled streets makes for a nice, relaxing morning activity. At night, Trinidad turns it on with a good selection of live music venues to choose from. The alfresco performances and dancing at the Casa de la Música were a highlight. Vegas Grande Waterfall: A welcomed sight after a two hour hike! 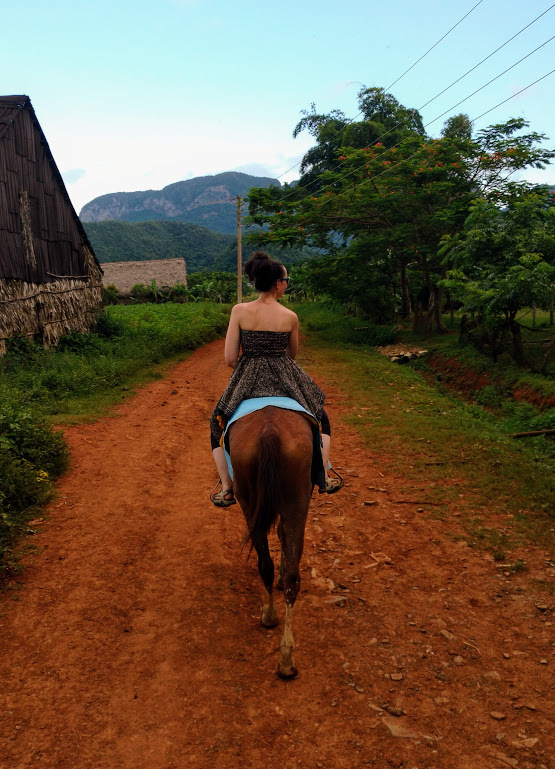 For me one of my best experiences around Trinidad and a good way to escape the July heat for a few hours was a day trip into the Sierra del Escambray. 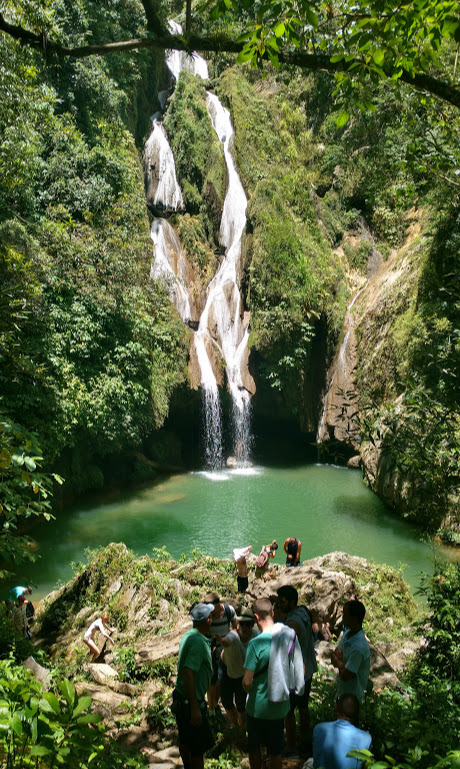 Accompanied by a knowledgeable local guide, we drove into the great Natural Park Topes de Collantes and from there hiked to Vegas Grande waterfall. Walking through forest, we learned about endemic flora and fauna, listened to the birdsong of Cuba’s national bird the Tocororo and were lucky enough to catch a glimpse of one perched on the branches above. After a strenuous, sweaty hike, we were rewarded with the sight of the waterfall and wasted no time in jumping in! The Western and Central regions have a rich cultural, natural and historical offering to enjoy and explore. It certainly won’t be my last visit! Like the sound of this trip? For more information on Cuba holidays, visit our Trips & Holidays page to explore ideas and travel itineraries. 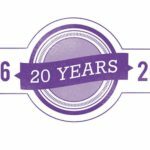 Or contact us on info@caledoniaworldwide.com or 0131 621 7721.